SKU: DWITCH-RT20. Categories: Irrigation, Landscaping, Trenching and Boring. Like all Ditch Witch walk-behind trenchers, the 20.8-hp (15.5-kW) Honda®-powered RT20 comes standard with outboard bearing supports to protect the hardest-working components of the machine. Heavy-duty frames and components to stand up to the toughest jobsite conditions. 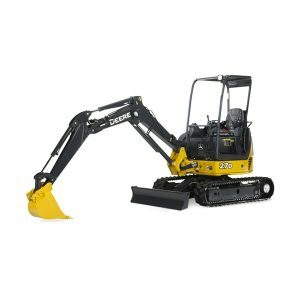 Chains, teeth and sprockets are specially designed and manufactured to work together to provide exceptional productivity and last longer than any other digging system. Superior-quality Honda engines run hard all day job after job, year after year. 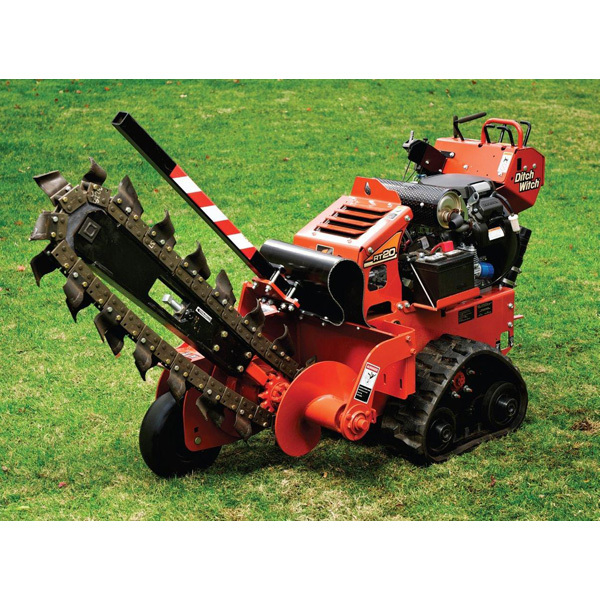 Every component, every detail of the Ditch Witch RT walk-behind trencher family has been contemplated, evaluated, and executed to create machines that will give you the absolute best bang for your buck—period.